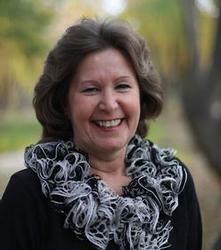 Diane grew up in the Modesto, California (the Central Valley) and graduated with a Bachelor’s Degree in Business Administration from California State University, Fresno (Fresno State) . Before beginning her real estate career, she spent 30+ years working on the business side of education at three California school districts, including 20+ years in Santa Maria, CA, where she worked and retired from the high school district as the Asst. Superintendent of Business Services. 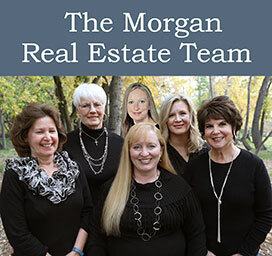 Diane first moved to Meridian in 2004, and in 2005 she and her husband, Don Brister, attained their Real Estate licenses here in Idaho and were happy to be affiliated with Coldwell Banker (Aspen Realty at the time) for three years. She was out of the real estate business for a few years, but in November of 2012 she returned to the business and we were lucky enough to have her join our team! Diane works with our buyers and sellers and says that the most enjoyable part of her job is all the wonderful people that she meets. She and her husband Don (also a licensed member of our team) have made numerous new friends while assisting them in real estate transactions and have continued these friendships long past the business experience. Diane and her husband are ever grateful for these relationships they’ve built. When not working, Diane and Don love to travel. They also enjoy attending BSU tailgate parties and games, wine-tastings with friends & spending time with family. They also attend Meridian United Methodist Church and are also extremely involved in volunteering there.